Compare white bread brands Tip Top, ALDI Bakers Life, Wonder White, Coles and Woolworths on taste, freshness, texture, value for money, variety and overall customer satisfaction. Tip Top has topped our customer satisfaction ratings for white bread in 2019, achieving five-star reviews on overall customer satisfaction, taste, freshness, texture and variety. Stop loafing around, white bread is certainly a favourite for many! While some may disagree and say that wholemeal or multigrain is a winner in their household, white bread can be extremely versatile – from breakfast to lunch, and even dessert! It can be used with so many meals, whether it’s the most basic morning toast with smashed avocado, or the most delicious bread and butter pudding. So, out of all the options out there, which white bread do Aussies love most? 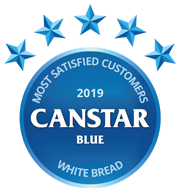 To find out, Canstar Blue surveyed more than 900 shoppers to get their opinions about the white bread they most recently bought, in regards to its taste, freshness, texture and other factors – all of which is reflected by the star ratings table above. 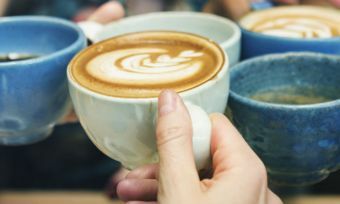 Five leading brands received the minimum sample size to be included in this year’s review, but only one rose to the top – Tip Top. 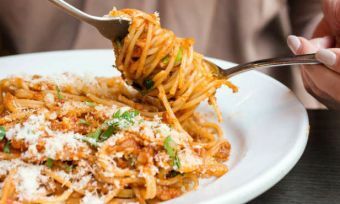 It achieved five stars for overall satisfaction, as well as for taste, freshness, texture and variety. It got three stars on value for money. ALDI Bakers Life, Wonder White and Coles all got four stars for overall satisfaction, while Woolworths was left on three stars. There were some other standout results including ALDI Bakers Life receiving five stars for taste and texture, along with this year’s winner. Wonder White was the only other brand aside from Tip Top to get five stars on freshness. 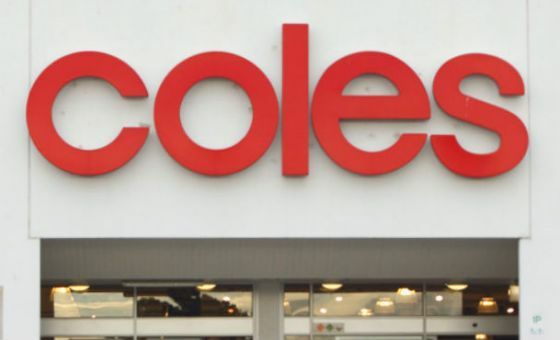 In addition, supermarket brands Coles and Woolworths both got five stars on value for money. Along with finding out which brands consumers love, our survey found that half of shoppers (51%) tend to always buy the same brand and type of bread. But only three out of 10 survey respondents (28%) are of the view that premium brands taste better than the cheaper brands. 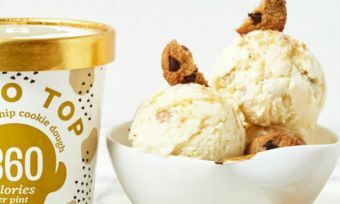 Tip Top is an iconic Australian food brand, with a history that extends to over 50 years, so it claims to know a thing or two about what Aussies look for in a loaf of bread. 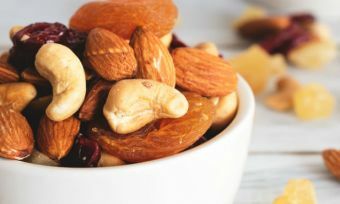 Its range spans from soft white to nine grain, fruit bread, plus English muffins and sandwich thins. Tip Top’s ‘Sunblest’ white bread is said to be one of life’s simple pleasures, made with Aussie wheat, no artificial colours and flavours and no artificial preservatives. Additionally, there’s ‘Texas Toast’ if you’re feeling like extra thick white bread for jumbo-sized breakfasts and lunches. Or if you want to get the BBQ rolling, Tip Top also has you covered with its six pack of Buns & Rolls. Canstar Blue surveyed 3,000 Australian adults across a range of categories to measure and track customer satisfaction, via ISO 26362 accredited research panels managed by Qualtrics. The outcomes reported are the results from customers within the survey group who have purchased and eaten packaged white bread from a supermarket or grocer (i.e. not freshly baked from a bakery) within the last 3 months – in this case, 933 people.